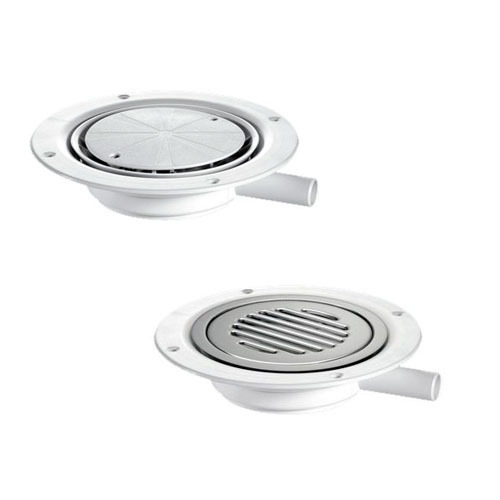 Shower waste water outlet gulleys for use in wet room floors. 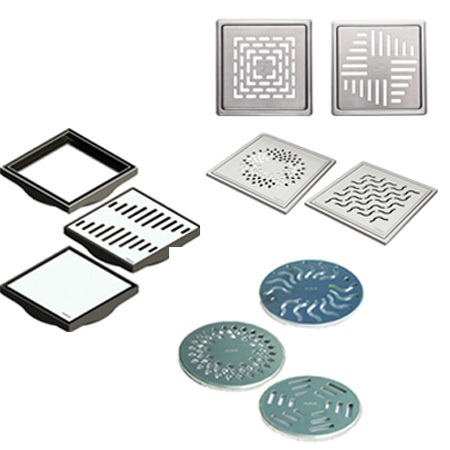 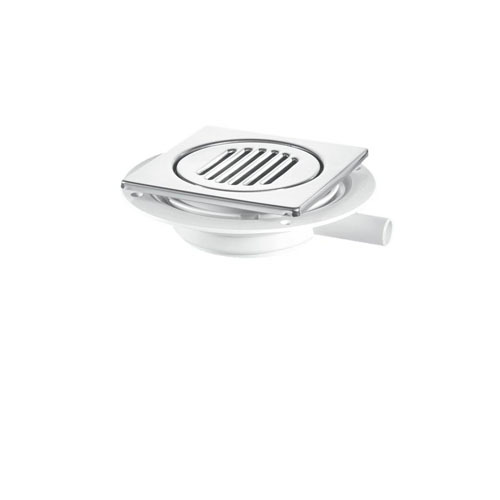 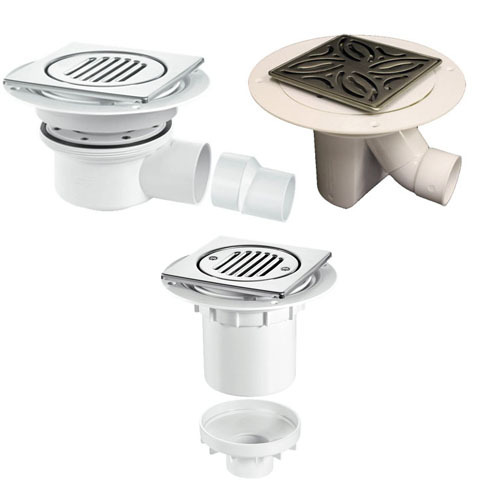 All of the wet room waste outlets can be used in conjunction with wet room floor formers or can be used independently. 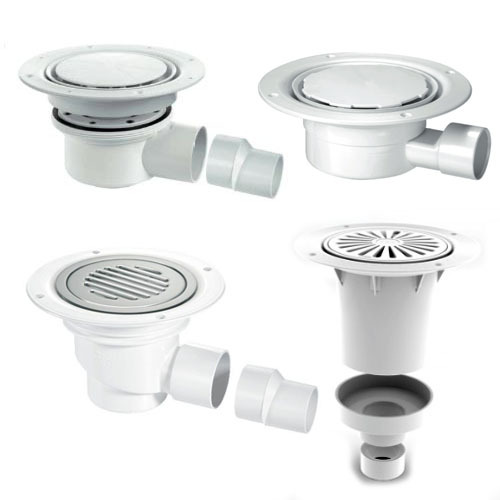 We have a range of waste outlets available which are are suitable for use with Tiled floors or Vinyl sheet flooring and have Gravity or Pump drainage options.